Installing wp-cli on macOS – WordPress has a command line tool which operates similar to what Drush does for Drupal, it is called wp-cli and runs on macOS/Linux operating systems with a minimum of PHP 5.3.2 or later and WordPress 3.5.2 or later. It is also a good idea to use the wp-cli bash completion script so you can tab complete commands. Now just type wp and tab to see available commands! 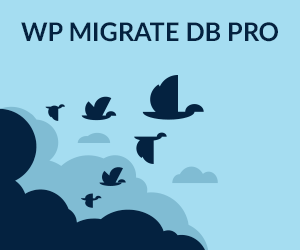 wp-cli comes bundled with development tools like VVV Vagrant and Valet. In VVV instance you need to SSH in to the vm and run it – by installing it also on macOS you can run it natively in the WP webroot folder without SSH’ing in.